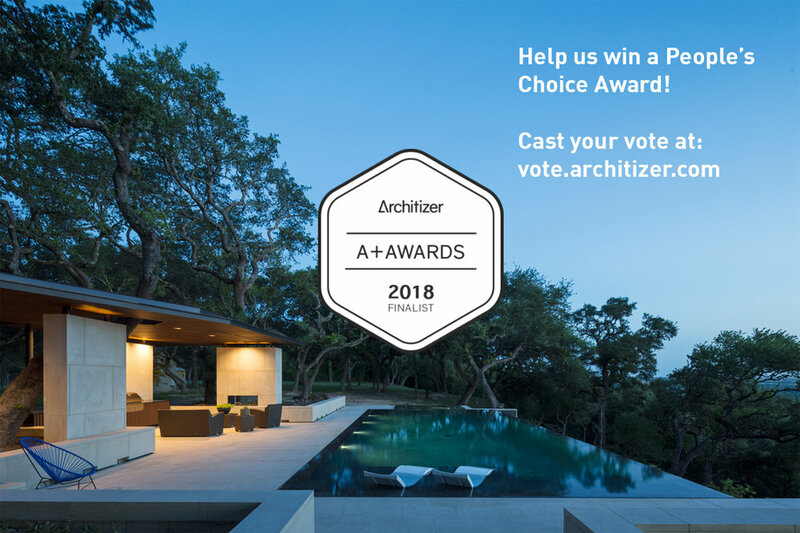 Architizer People's Choice - Vote now! Our La Grange project has been chosen as a finalist for Architizer's A+ Awards in the Private Landscape category. You can help us win a People's Choice award by casting your vote at here. Voting is open now and closes July 20th. Be sure to check out the great work in other categories as well!